Dreams, laughs, turkey soup and Wonder Woman, Christmas Eve in a German POW camp, and of course a Christmas Monkey, your Santa Barbara neighbors have some wonderful stories to share! 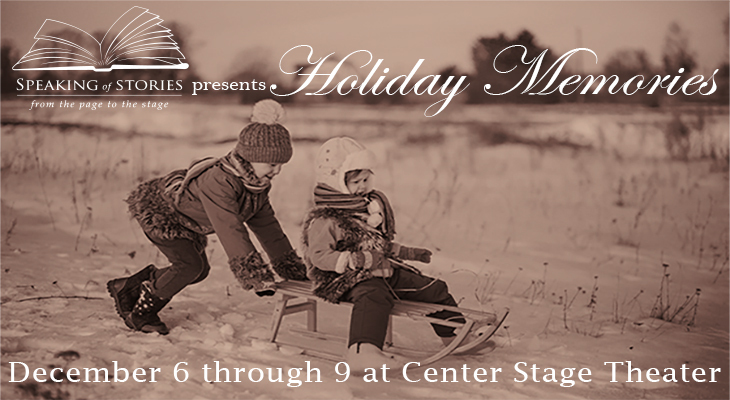 An eclectic collection of original first person true stories of holiday memories performed by their authors. The performances range from scripted readings to storytelling. Join the performers after the show for complimentary cookies and milk—because every good story should be toasted with cookies and milk! Hannah Irvine – Sonrisa Dr.